Let's jump forward a bit to the mid-90s Britpop era and look at Longpigs, a band that managed to break the Top 40 and Top 20, but only just, and, due in part to an especially deep sophomore slump and their label going belly up, didn't hang around long enough to root. 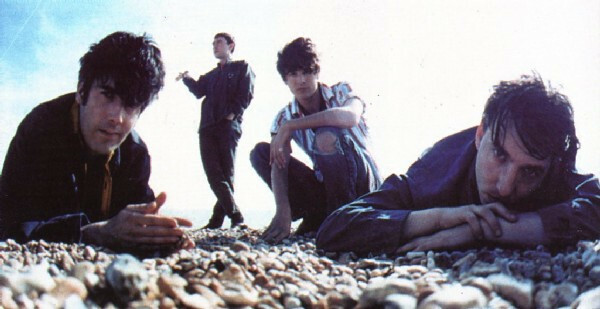 Still, their debut, The Sun Is Often Out, is a fantastic work, an inspired slurry of all things Britpop—the half-lidded rebelliousness of Oasis, the snooty glam of Pulp, the cerebral chill of Radiohead, the funky twang of the Verve—that, despite this, finds its own voice. Neo-gothic rock that helped pave the way for garage revivalists a few years away, like the Libertines. A shame that, after LP1, all's they had left in them of any note was "Blue Skies," an excellent song.